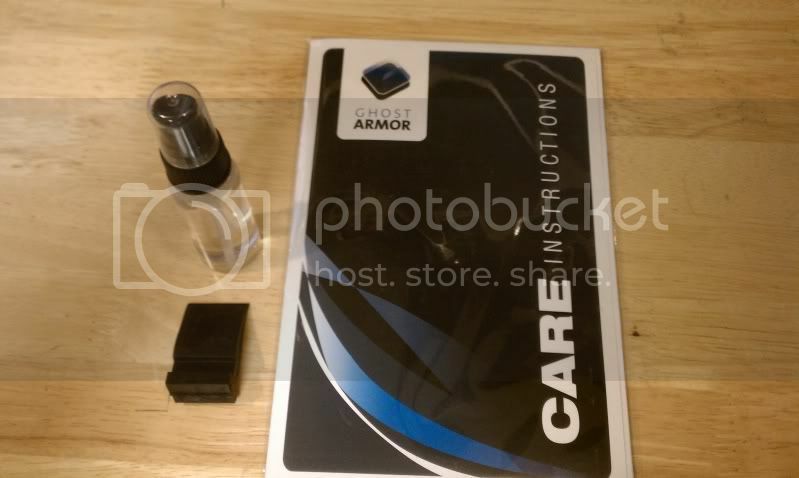 I have a full body ghost armor kit available for a Motorola Droid. This stuff is really good, I hadt on my Moto droid, before i got rid of it. And now i have Ghost Armor on my HTC incredible. Love this stuff. Bump again, still got it! You didn't specify what type of Droid. Is this for the Moto, Eris, Incredible... ? yes for a moto Droid sorry. I hate to sound contrary (I really do) but if it was sent to you by mistake, shouldn't you send it back? I later found out they charged me twice. So i did pay for both. Regardless I want to get rid of it, cuz i dont even have a moto droid any more. 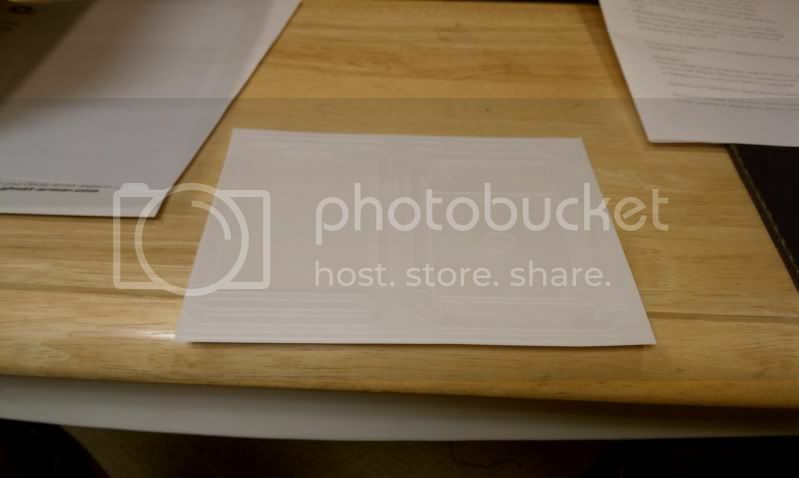 Doesn't include a picture. Please include one to avoid closing of the thread. Original Post updated with Pics! Ever sell this Ghost Armor ?